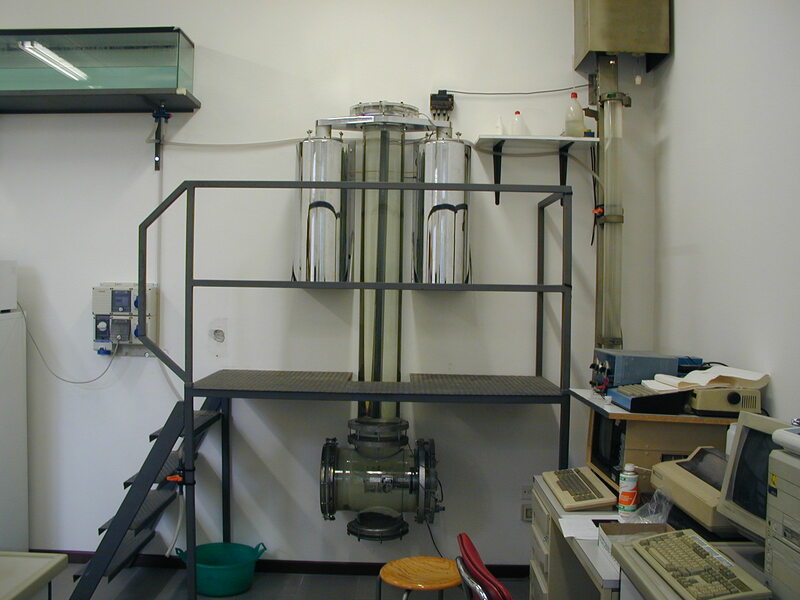 MacroGranometer™ is a high technology sedimentation analyzer of water-insoluble, sand-sized material, using gravity sedimentation from a single level (stratified sedimentation) in water. 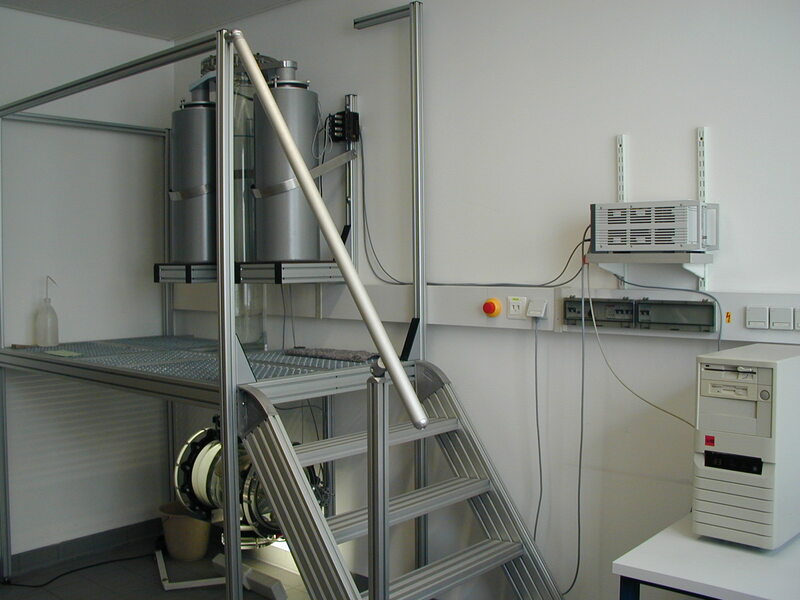 The extremely low sediment concentration makes it the unique tool for sand sedimentology, which provides unique high quality and meaningful results, with added operational and maintenance ease, and a variety of outputs. MacroGranometer™ measures the sedimentation velocity distribution, and its data processing program, SedVar™, converts it into distributions of other sedimentation variables, such as the shape-specified grain size. For the conversion, the equation for drag coefficient as a function of Reynolds' number and grain shape developed by J. Brezina (1979b) is utilized. defined by temperature and salinity. Distributions of monosized samples (consisting of nearly equal grain size such as narrow sieve fractions) can be converted into distributions of particle density, because the particle shape (especially for particles finer than 0.5 mm) has negligible influence on settling velocity. The density distribution reveals data for mineral identification from the density values. 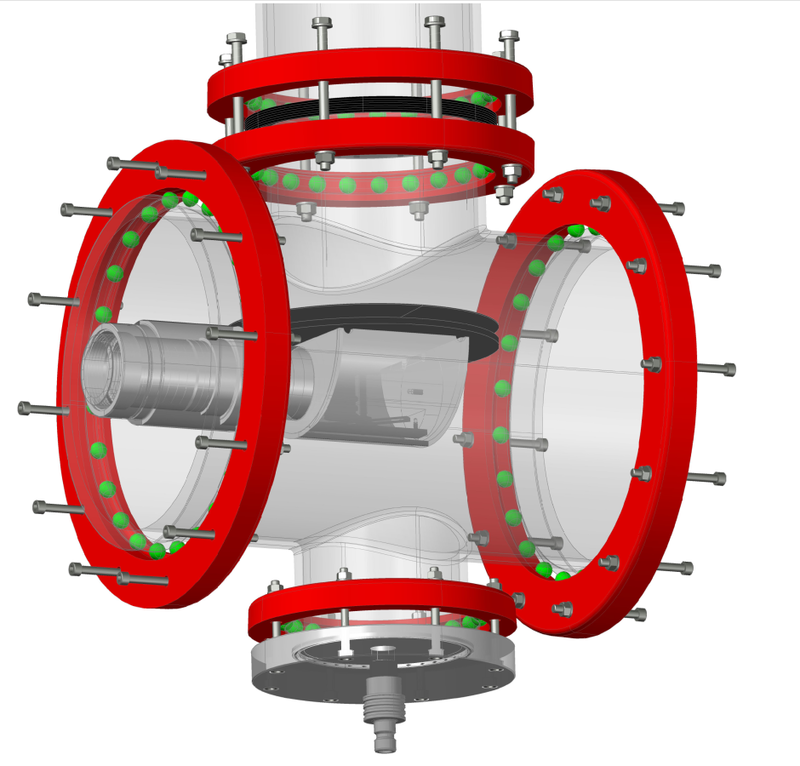 Our SHAPE™ program can determine the distribution density components with mean(s), standard deviation(s) and percentage(s) of each component. Our processing software SedVar™ also computes distributions of the grain sedimentational Reynolds' number; these distributions, similarly to those of PSI sedimentation velocity, feature a less negative skewness than the pertinent PHI grain size distributions. In fact, the skewness of the grain sedimentational Reynolds' number distributions has a medium value between the most negatively skewed PHI, and least negatively skewed PSI distributions). Not only that our Reynolds' number distributions use the shape-specified grain size but it can be computed for monosized samples. . RESULTS: semi graphic and full graphic print-outs showing distributions of the six sedimentation variables listed above, such as laboratory, standard and local sedimentation velocities, grain size, density, shape factor and Reynolds' number including either variable size, density or shape factor. The standard sedimentation velocity and Reynolds' number are available variables also for sieve fractions (constant sizes) and heavy liquid fractions (constant size and density); each variable is resolved into 401 logarithmically equidistant intervals.Mean, spread, asymmetry & peakedness are calculated as moment and percentile distribution characteristics of each variable. Other characteristics may be included upon wish.The program Sed 3D Graph™ (part of the SedVar™ program) permits a graphical display of a group of distributions, either according to the samples' geographic horizontal or vertical location, or according to another desired variable. For example, a group of PSI-settling velocity (and grain density) distributions, each from a constant grain size fraction, can be plotted according to their PHI-grain size. from the PHI-PSI couples, it computes Shape Factor values to each 0.02-PSI sedimentation velocity value. Our SedVar™ program can use this set of the variable SF values to adjust the sedimentation grain size distributions of similar samples (the results of the MacroGranometer™) to the sieving; in other words, this way, it can simulate the sieving errors (they are required by the national and international sieving standards).